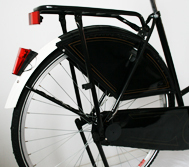 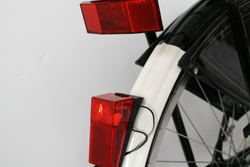 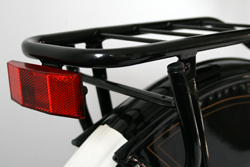 The bicycles of OpDieFiets.nl were designed to endure the intense use of bicycles in a Dutch city environment. 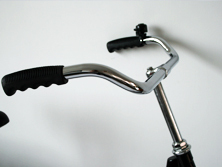 They are simple, robust and built up from parts that are virtually impossible to break. 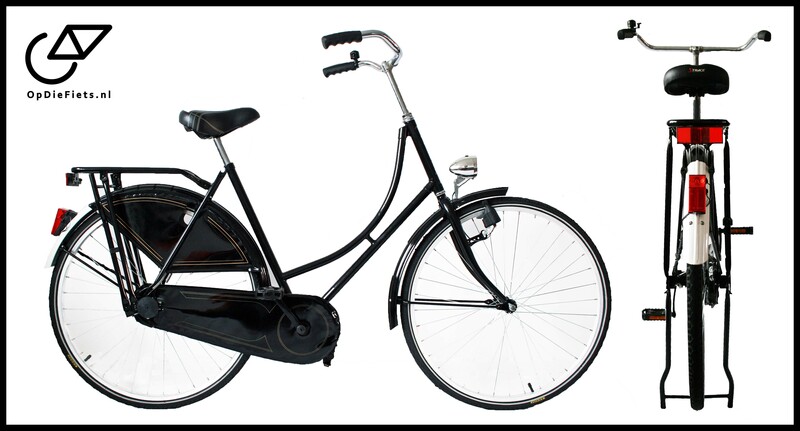 At the same time the simple design and the direct delivery chain minimizes costs, which enables us to offer the bike for the lowest price in the market. 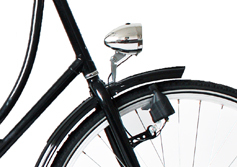 In order to minimize the transportation costs the bicycle is delivered with handle bar, pedals, saddle, and front wheel not mounted. 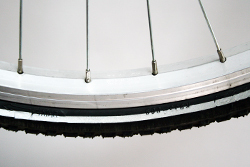 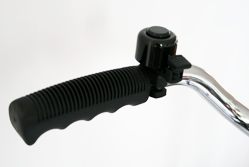 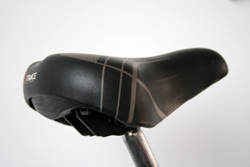 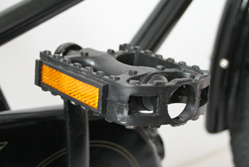 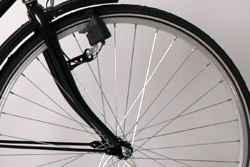 A clear 6-step assembly manual explains how the bike can be made ready to ride. 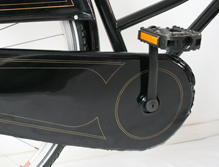 OpDieFiets.nl provides a two year warranty on frame and front fork and six months on the parts, as described in our terms and conditions.